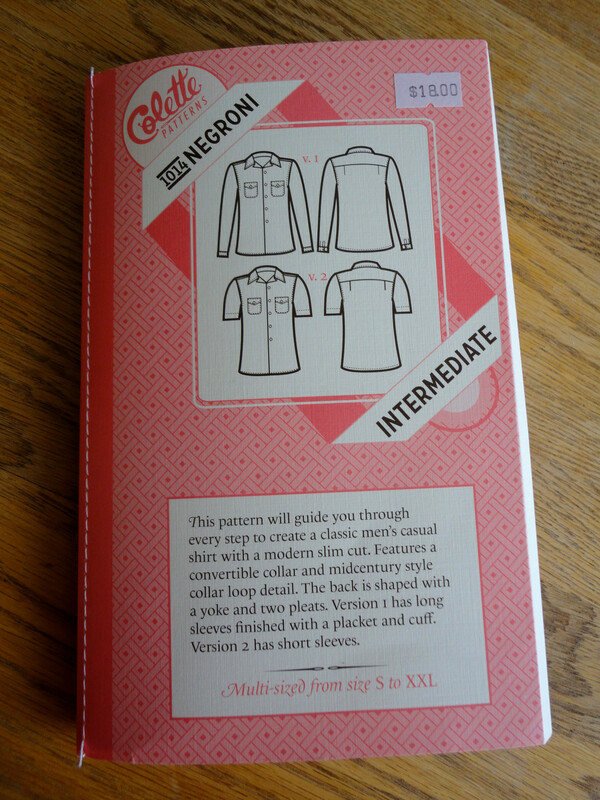 Colette Pattern instructions were wonderful, leading me through each detail step-by-step complete with many more illustrations then you would expect from one of the big pattern companies. Nifty finishing steps were included such as sturdy flat-felled seams and a tricky but well explained lined yoke. 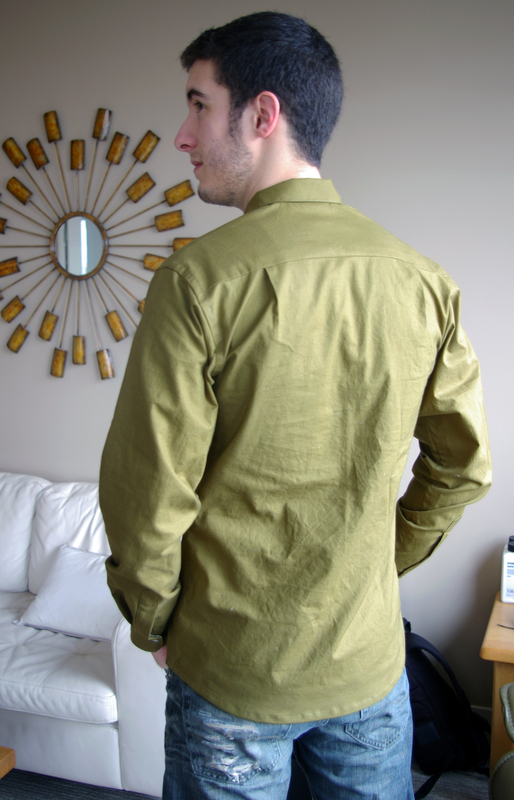 The first few times my husband tried the shirt on in the early stages of the sewing process, we were both a little worried about how well the convertible collar would sit and how fitted the body of the shirt would be. The facings added a lot more bulk than I was accustomed to along the centre front and caused the collar and neck area to ripple a little bit instead of sitting crisply. 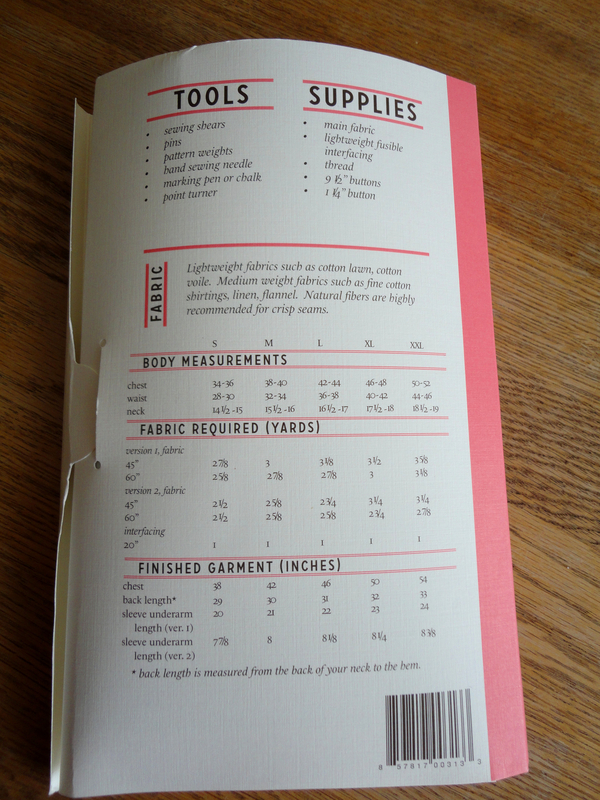 I continued sewing along, trusting the quality of Colette instructions and was not at all dissapointed. 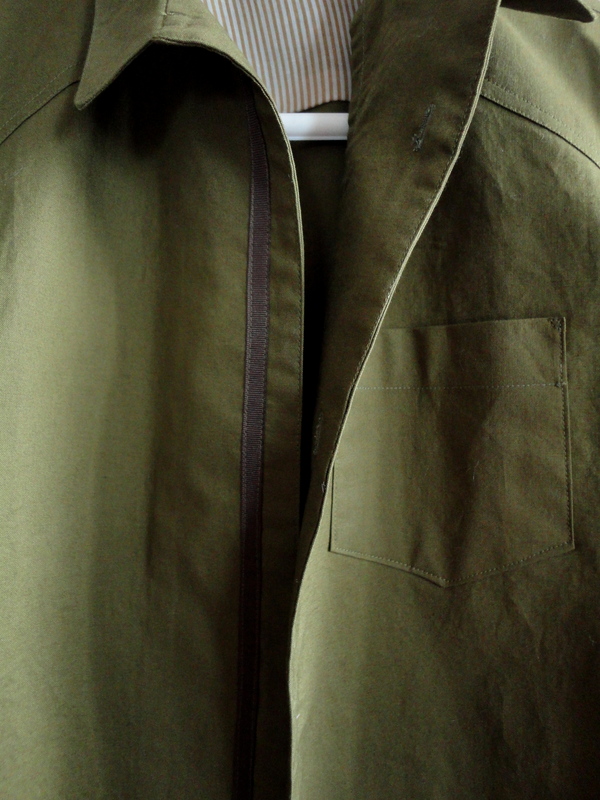 I added topstitching at centre front just to make sure the facing wouldn’t peek out. 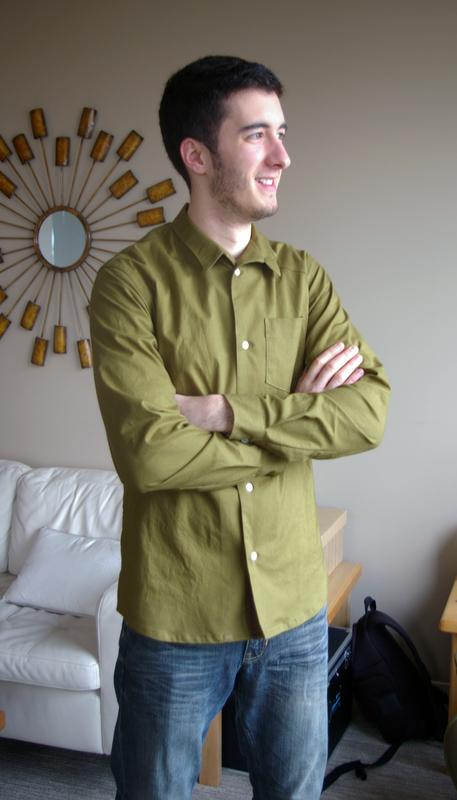 Once on, the shirt looks great, it is a fairly slim fit and the grosgrain, button holes and topstitching secure the facing completely in place. 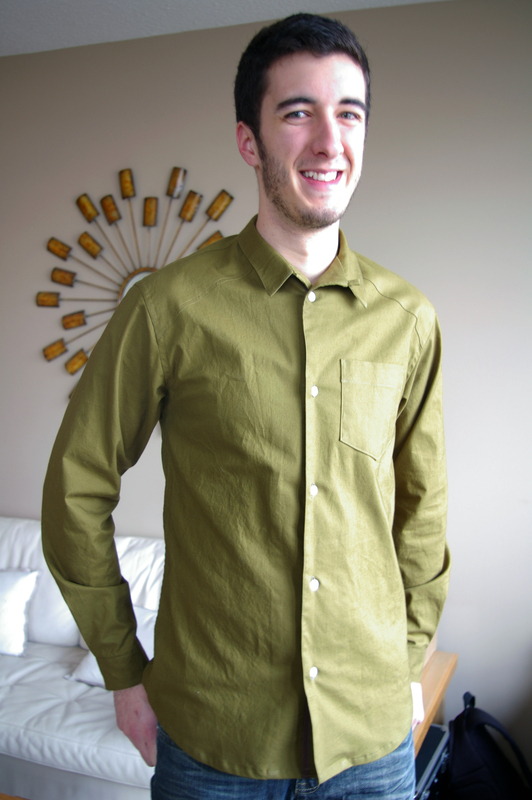 In addition to the pattern’s features I added shoulder details, contrasting yoke and cuffs, a grosgrain ribbon underneath the buttons, and contrast thread when sewing the buttons on. Below is a little photo tutorial for my shoulder and ribbon additions in case you are curious how I added these details! 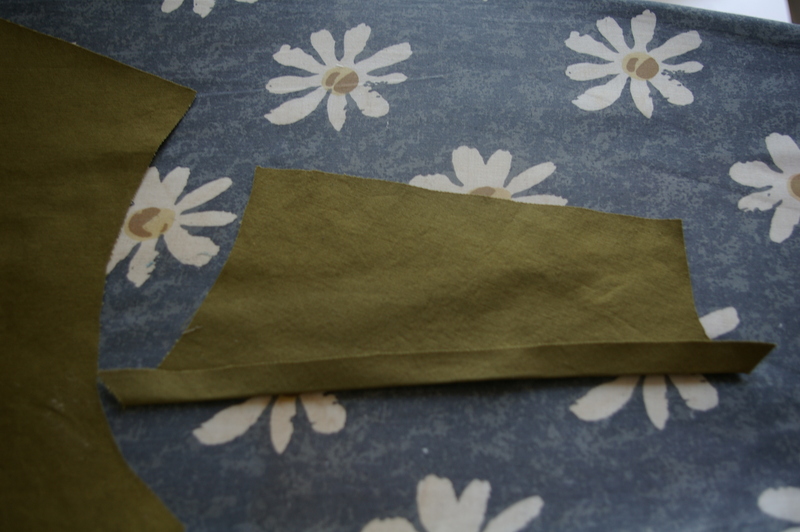 To create the shoulder detail shape, create a tissue pattern piece to use when cutting out all other included pieces. 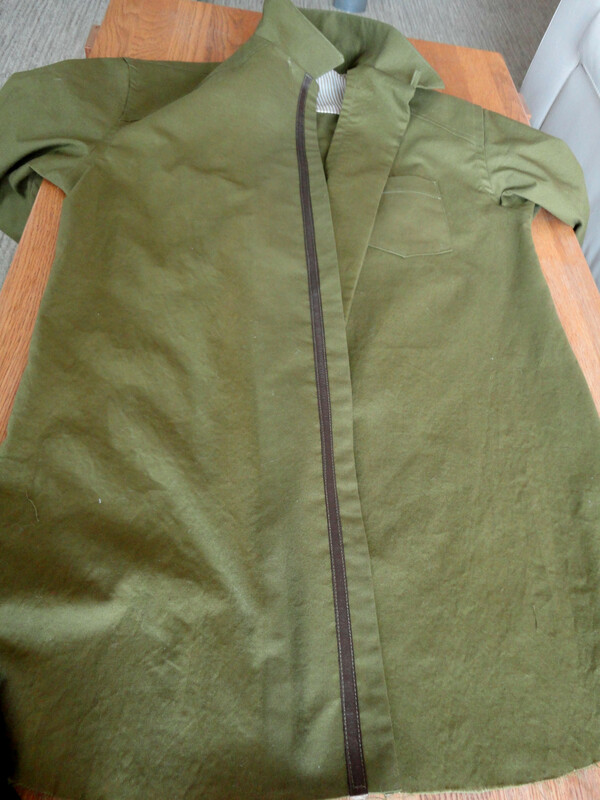 I added the ribbon just before hemming because I wasn’t sure, when completing the collar earlier on in the sewing process, if I actually wanted to add a ribbon. 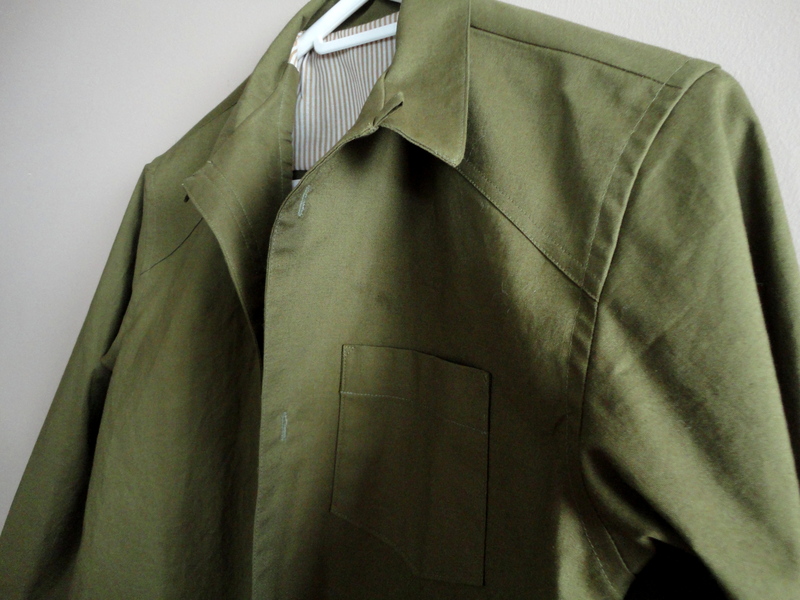 You could either add your ribbon before attaching the collar so that the top end of the ribbon is enclosed on the neck seam or you could add it before hemming as I did if you’d prefer to see how it would look on a more completed shirt. 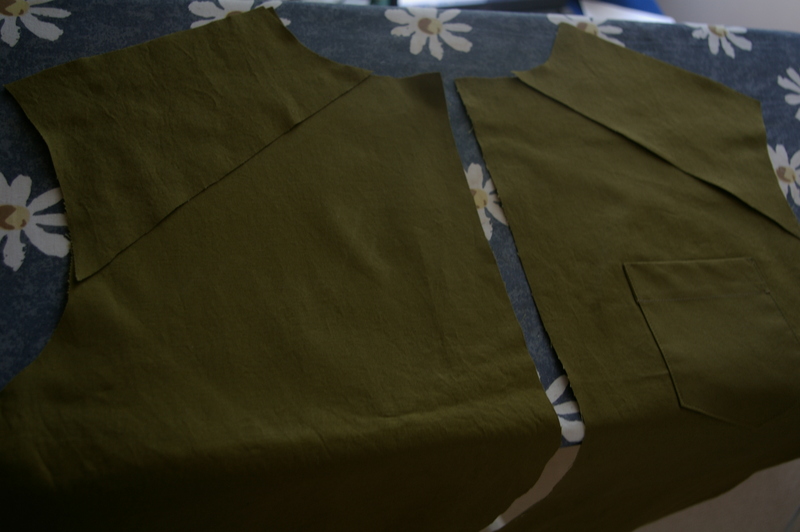 Continue sewing as per the Colette instructions. 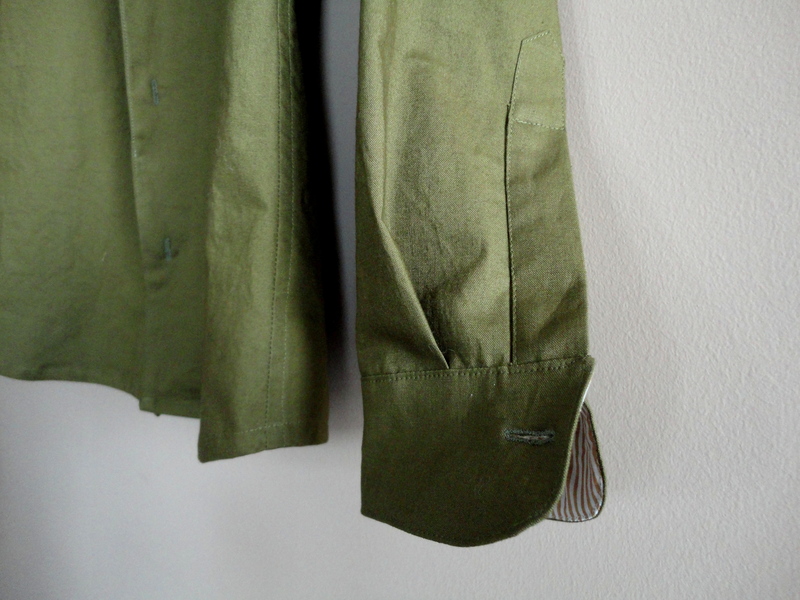 When you go to sew your buttons on, place them directly on top of the grosgrain ribbon. 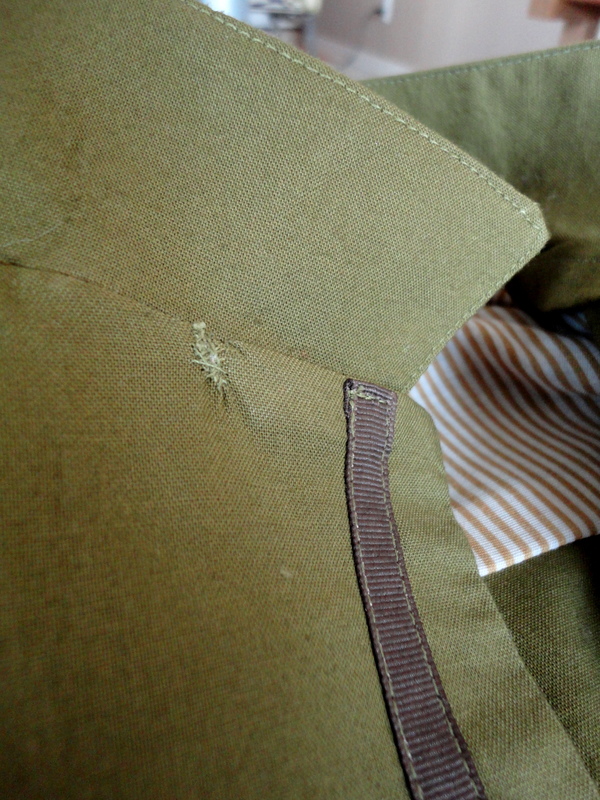 And last but not least, now that my triumphs have been thoroughly documented, here’s a very sad “oops”…I snipped through the shirt front when trimming seam allowances! 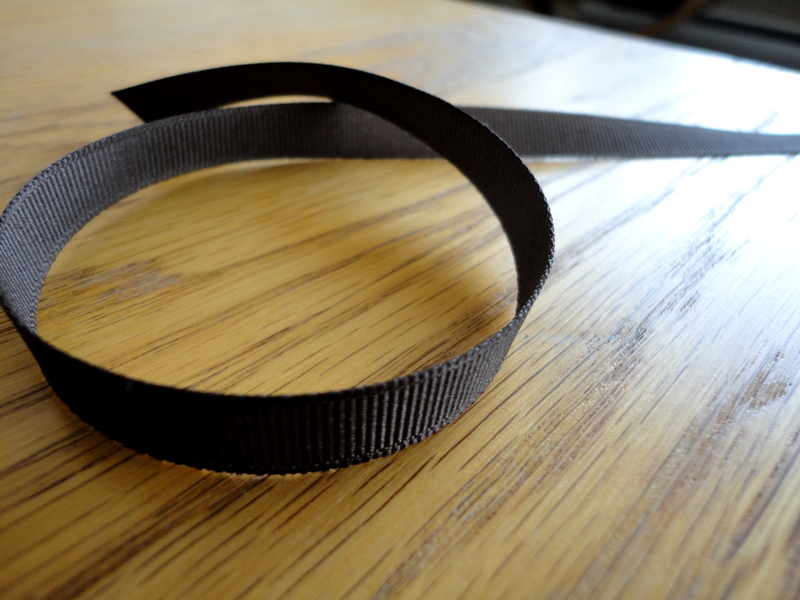 Categories: Friday Posts, Tutorials | Tags: grosgrain, negroni, shoulder detail, tutorial | Permalink. Good question! I don’t really remember making any changes to it (it was quite a while ago now) but I agree, it does look narrower than other photos of the Negroni, doesn’t it? 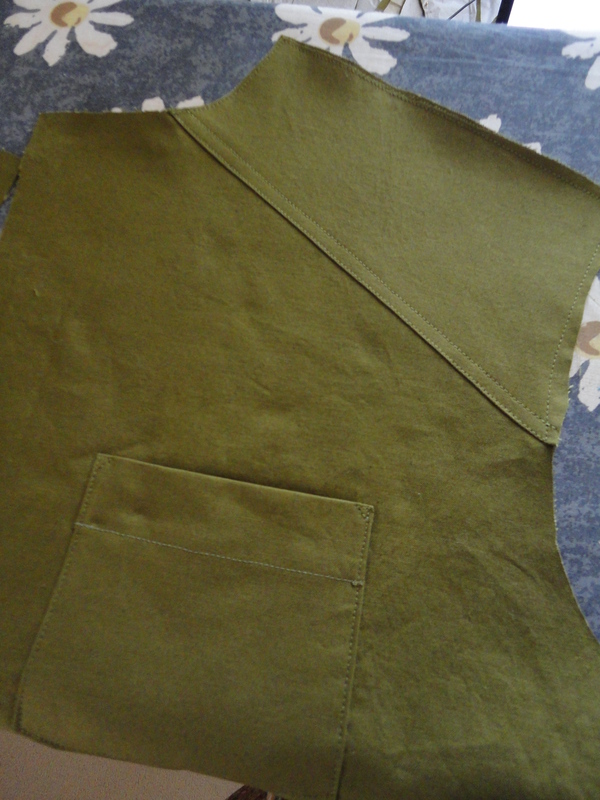 I wonder if I just sewed with a slightly larger seam allowance than I was supposed to. I don’t think I actually did it purposely so I imagine it was only a slight adjustment (try 1/8″ larger seam allowance). 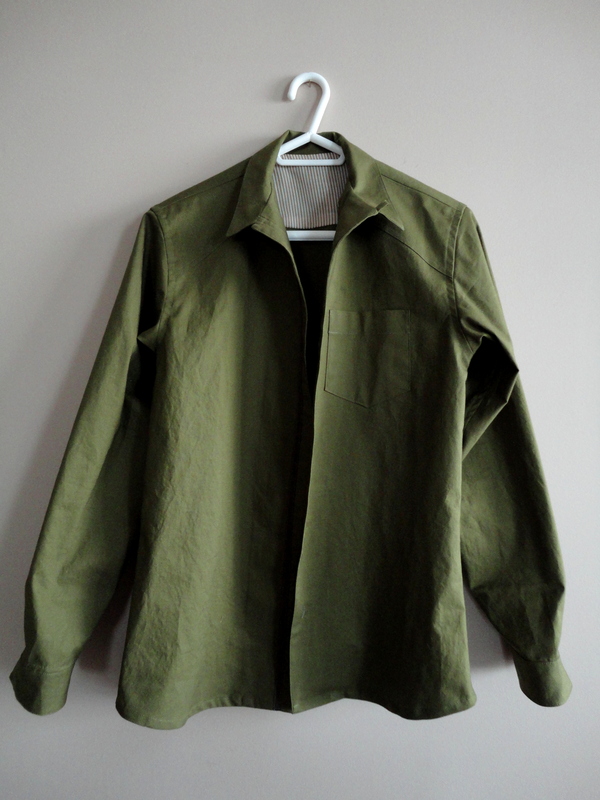 Also, its hard to tell in the photos but the cotton I used was REALLY stiff and caused the shirt to sit differently than Colette’s sample versions. 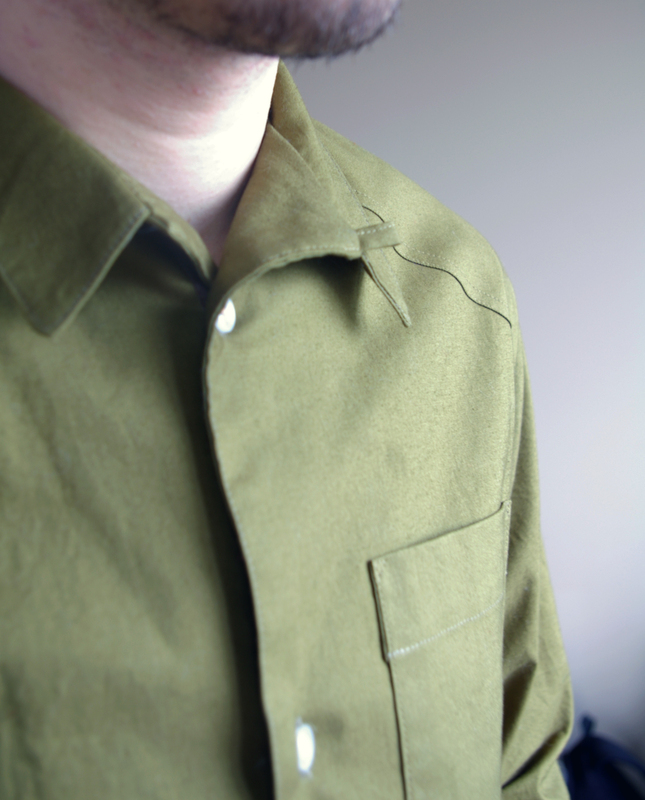 Having the collar more upright in my photos rather than spread out might make it look smaller. Good luck with your shirt!